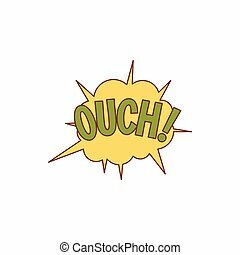 Cartoon ouch sound. 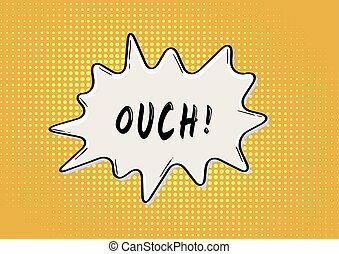 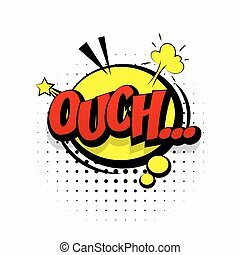 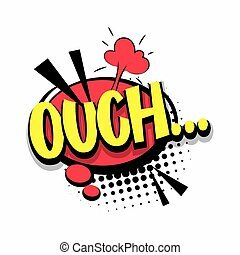 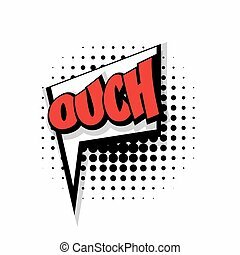 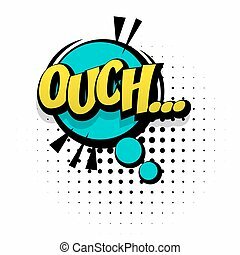 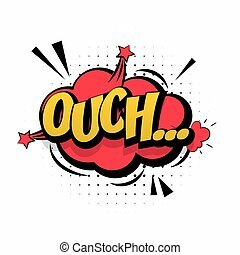 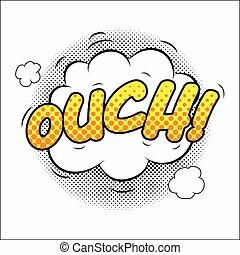 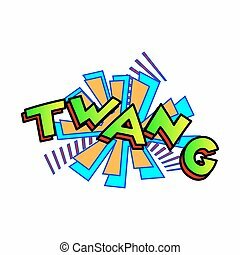 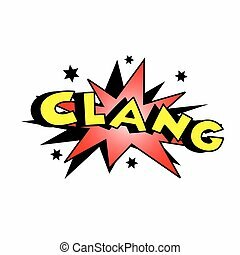 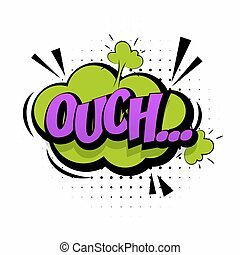 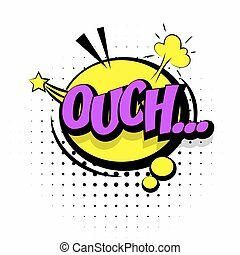 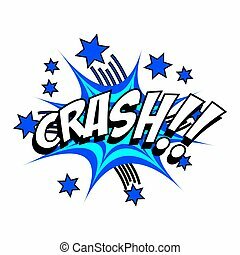 Cartoon ouch colorful text caption illustration. 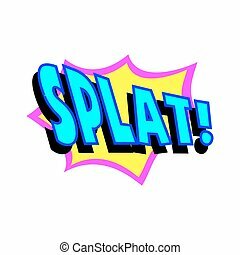 Comic red sound effects pop art vector style. 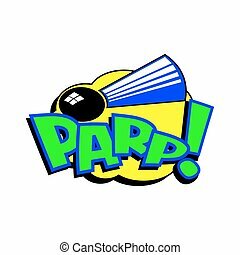 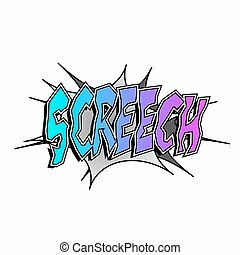 Sound bubble speech with word and comic cartoon expression sounds illustration. 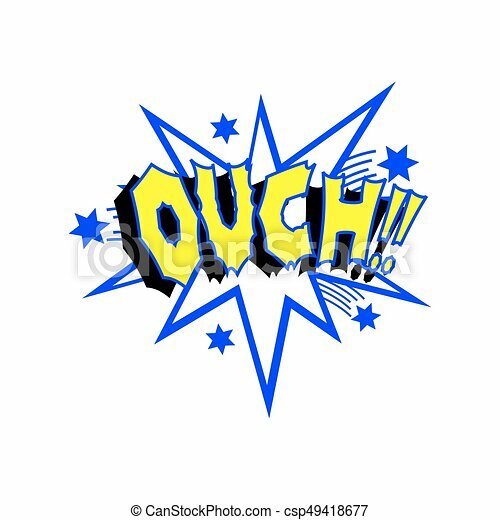 Lettering Ouch discomfort. 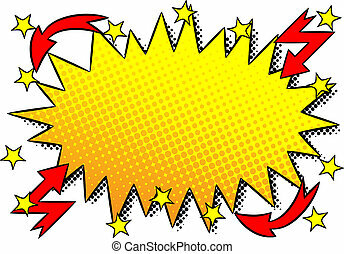 Comics book background template. 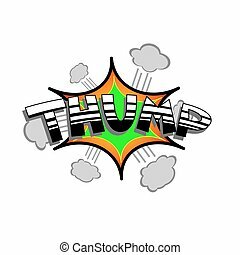 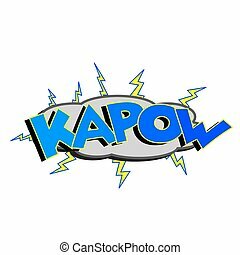 Comic green sound effects pop art vector style. 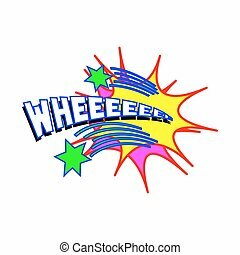 Sound bubble speech with word and comic cartoon expression sounds illustration. 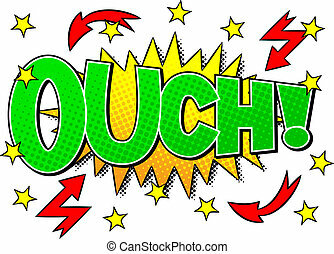 Lettering Ouch discomfort. 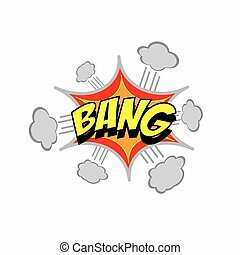 Comics book background template. 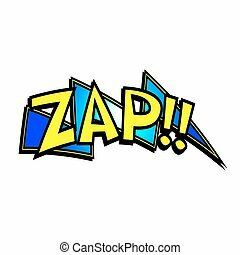 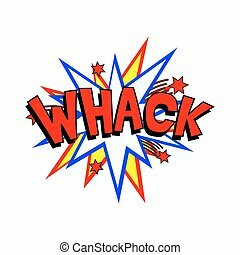 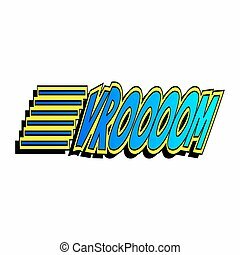 Comic sound effects pop art vector style. 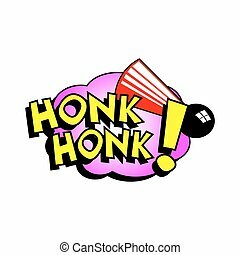 Sound bubble speech with word and comic cartoon expression sounds illustration. 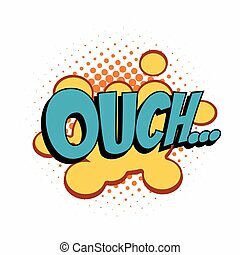 Lettering Ouch discomfort. 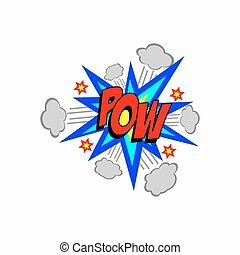 Comics book background template.